We’re excited to have been featured in a piece by DatingAdvice.com, a leading resource for all things dating. Dating Advice sees 3.4M+ monthly page views from 2.4M+ monthly visitors who come to read articles by dozens of experts, research studies, participate in lively forums, and more. 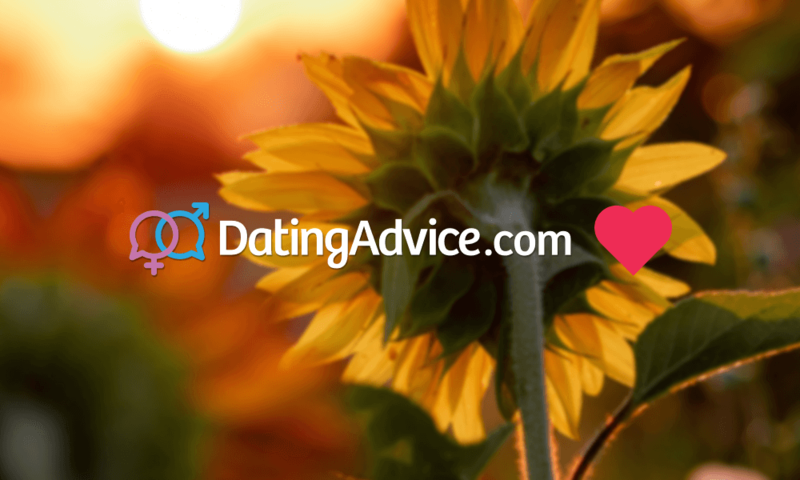 Hayley Matthews, editor-in-chief of Dating Advice, interviewed us on the history behind the Dating Pro software, how people can see their niche ideas come to life with our help, on what keeps us going, and our plans for the future.